"I opted for surgery so I can come back stronger than ever." Your pal Zac Efron has landed himself in the hospital this weekend after a pretty nasty injury during a snow trip, it seems. The Extremely Wicked, Shockingly Evil and Vile star (honestly, what is that title?) updated fans on Instagram, revealing that he tore his ACL (anterior cruciate ligament) after hitting the snow on a trip. "I tore my ACL shredding the gnar but all is good," he wrote. "I opted for surgery so I can come back stronger than ever. Thank you to Dr. Kvitne and his team at Kerlan-Jobe Surgery Center. I’ll keep you updated as I heal and progress! Thanks for all the love and positivity!" 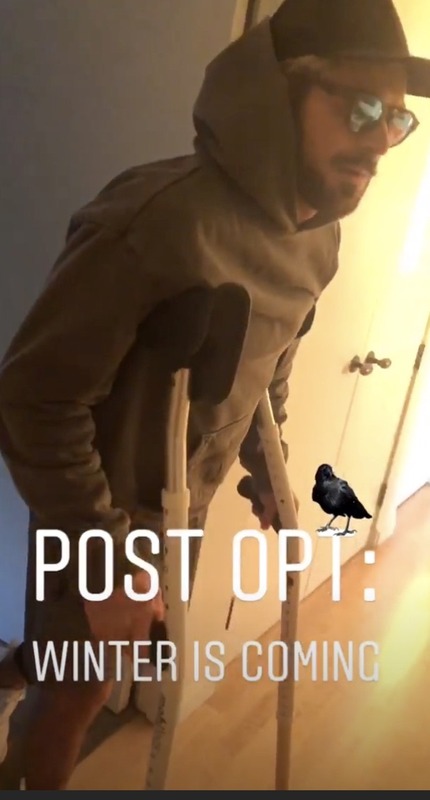 Shortly after making the less-than-fun announcement, the 31-year-old posted a short clip of his attempt to walk in crutches to his Instastory. "Post opt (sic): winter is coming," he wrote. 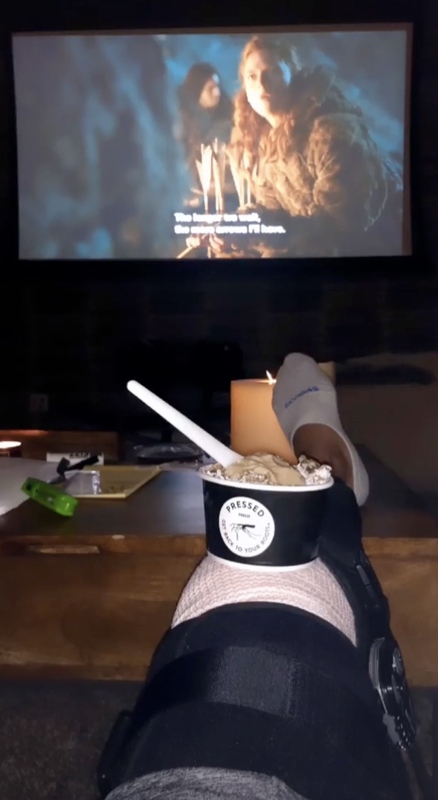 He followed that up with a snap of his injured knee raised as he caught up on Game of Thrones which seems like a pretty great use of time if you ask us. After all, he only has until April to get up to speed! Oh, and in case you were wondering: he still has the blonde hair.